Windows Defender Credential Guard and virtualization-based security. Microsoft Windows Defender Credential Guard is a security feature that isolates users' login information from the rest of the operating system to prevent theft. If you own a Dell computer and are using the Realtek High Definition Audio drivers, you most likely run into problems when updating the drivers to the newest version. Mostly, the problem will show up as headphones are not detected anymore, when connected, or the ASIO driver is not available anymore, or the Waves Maxxpro audio application is missing. 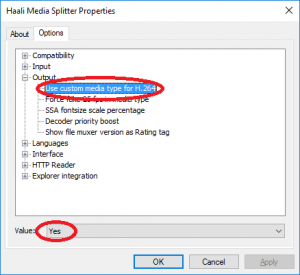 Install the newest drivers for Realtek Audio from the Dell support page (e.g. 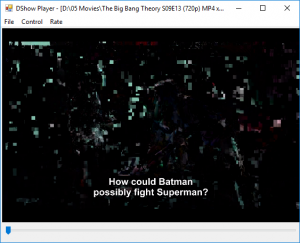 When using DirectShow and Haali Media Splitter to playback MPEG4 or MKV videos encoded in H264, picture can be distorted or "scrambled". If your video looks like that, you need to adjust settings in the Haali Media Splitter. 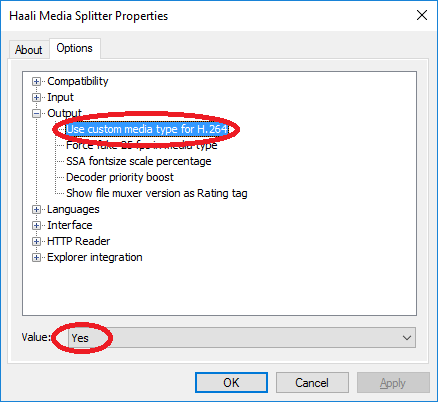 Use the Media Splitter properties and select "Use custom media type for H.264" and value "Yes". 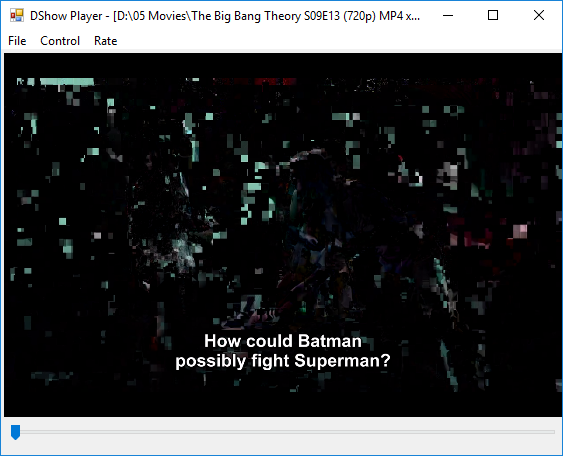 This will properly tell the decoder filter to decode H.264. 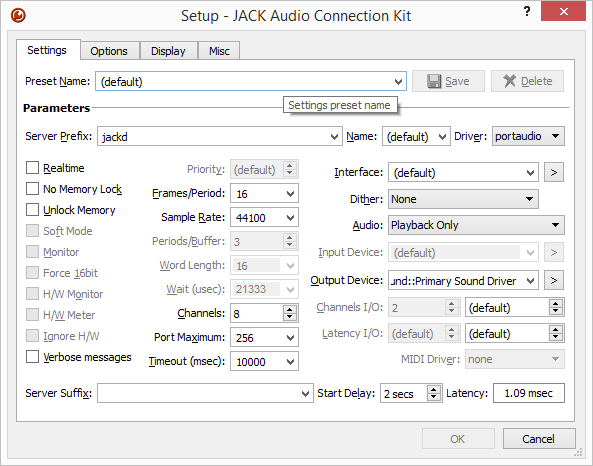 JackAudio is a low latency audio connection software, that can transmit audio data via TCP/IP network connections. Setup is somewhat crucial for "first timers". I hope that this post can help over the standard pitfalls. jack_load netmanager -i "-a [IP-Address]"
Note that the IP-Address must match the IP from the step before. Using ASIO-Software, Jack publishes a "JackRouter" virtual driver that can be used to stream audio data through the network channel. Within the directory "C:\Program Files (x86)\Jack\32bits" there is a file called "Jackrouter,ini" which lets you configure input and output channels of the virtual sound driver.